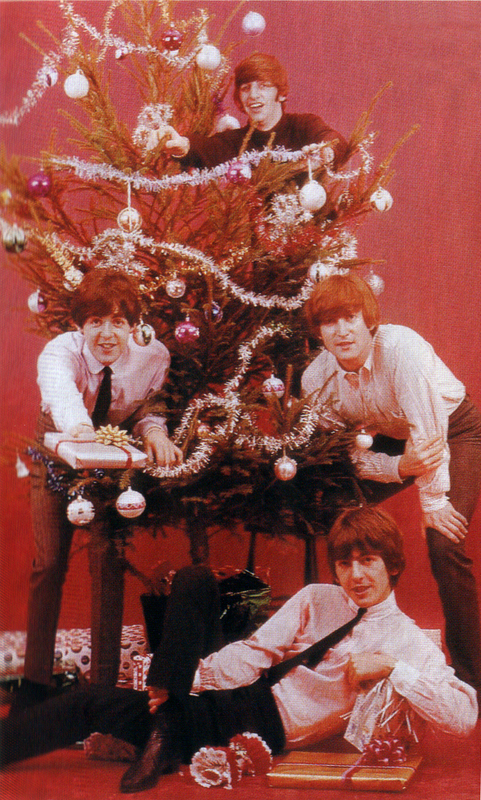 Last year, a black and white version of Robert Whitaker's famous Christmas tree photo of the Beatles adorned the month of December in the Beatles calendar I had. The photo is likely to have been taken some time in the autumn, 1964 at 23 West Smithfield, formerly the London address of Farringdon Studio. 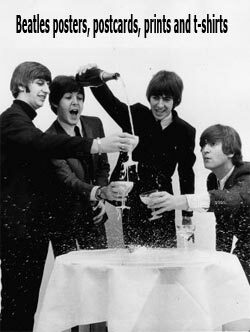 The Beatles posed for several seasonally flavoured photos, including the New Year's toasting with champagne photos you probably have seen. I was wondering why this photo was reproduced in black and white in my calendar, because it was obviously shot in colour. When you search for it on the internet, the sizes you will find are usually very small, but at least they'll be in colour. The rest of the photos from the session has all the Beatles sitting in front of the tree, opening presents. McCartney's set list from the 121212 concert at Madison Square Garden last night. 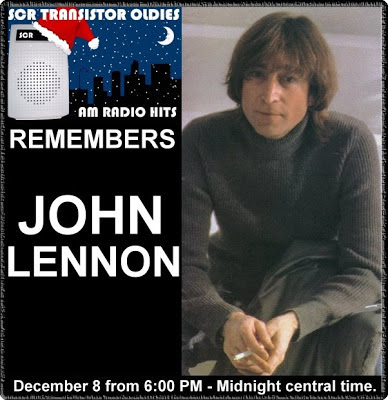 I know it's short notice, but they are airing a six hour version of John & Yoko's December 6, 1980 interview with plenty of music again this year in about 40 minutes from now. The station's quality has been upgraded since we last featured this program. So get over there! Super rare! Not seen publicly since 1973. 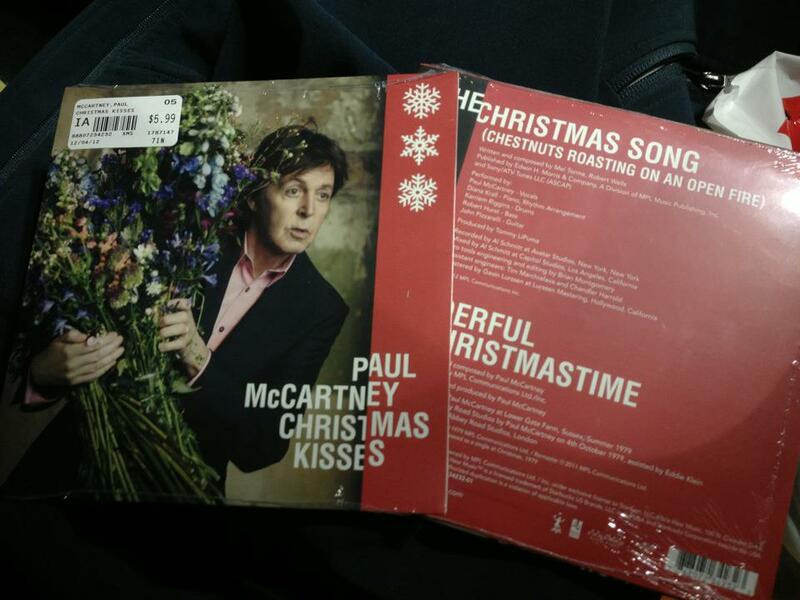 There appears to be two different versions of Paul McCartney's rendition of the old standard, "The Christmas Song (Chestnuts roasting on an open fire)". One is with strings (on the digital album Complete Kisses) and one is without (on the Hear Music compilation Holidays Rule , as well as on the new Christmas single from Paul). 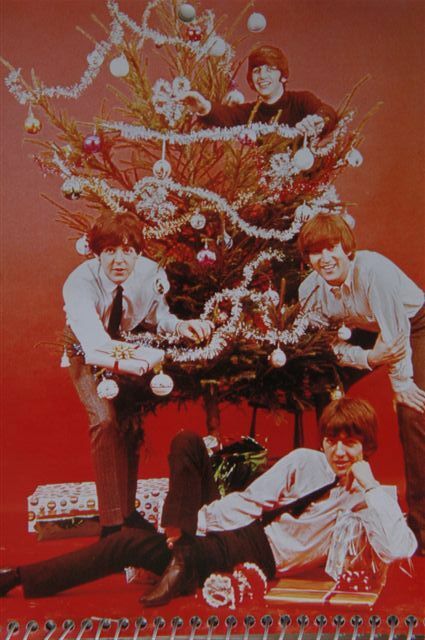 In addition, the Christmas single includes Paul's own "Wonderful Christmastime" in a remastered version. 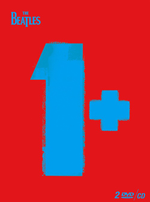 And if that wasn't enough, the single (a 45 rpm vinyl disc) is available in two different vinyl colours, red and green. Also, the single is plastic wrapped, so you won't know which colour you get until you take the wrapping off. It was previously believed that the version of "Wonderful Christmastime" on the new single would be by the band "The Shins", as this was the version included on the Hear Music comp, but now that the single has materialised, it turned out to be Paul's original recording. 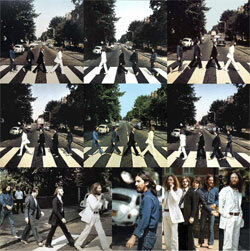 The single is a limited edition release, and has already turned up at inflated prices on ebay. Here's the music video for the Hillsborough charity single: He Ain't Heavy, He's My Brother by the Justice Collective. Kenny Dalglish, Paul McCartney, Alan Hansen, Robbie Williams, Gerry Marsden, Melanie C, Paloma Faith and Shane MacGowan are among the cast of stars in the collective. 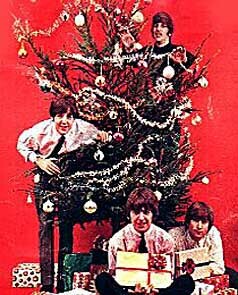 Their aim is to have the no.1 hit Christmas single, to raise vital cash for the families continuing to fight for justice for the 96 Liverpool fans who lost their lives in the 1989. 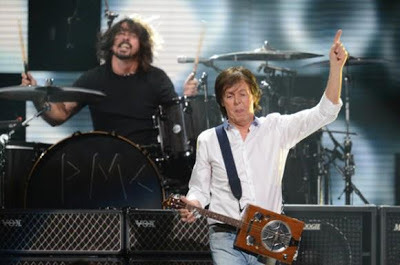 Paul McCartney and Gerry Marsden were also participant singers in the first Hillsborough charity single, "Ferry Cross The Mersey" back in 1989. On the new single, McCartney contributes some vocals and guitar parts. If the video is temporarily unavailable, you can try this link. The track will be released on December 17th. Our guess is that EMI realised that this tape was just a dub off an old vinyl bootleg from the seventies, and not a copy of the historic tape from 1962. This may be the highest price anyone has ever paid for a needledrop of a bootleg. The tape box is marked with BSR 1111 A and BSR 1111 B. Back Stage Records released a record with catalogue number BSR 1111 in 1982 with these songs in the same order and with the same timing as this tape has. Their source is likely to have been a tape made from the original Decca Tapes bootleg on Circuit Records depicted above. He played with the most famous rock group in the world for 13 days…and then Jimmie Nicol walked out of his London flat and disappeared without a trace. In his new book, The Beatle Who Vanished, coming soon, Jim Berkenstadt uncovers the twisting trail of intrigue that has followed Jimmie Nicol since his disappearance in the late Sixties. 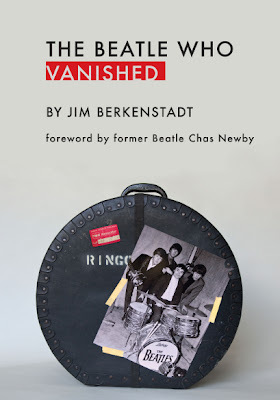 Originally a collector of The Beatles' bootleg recordings, Berkenstadt collaborated with Scott Belmer in publishing Black Market Beatles: The Story Behind the Lost Recordings , a guide to the underground market. 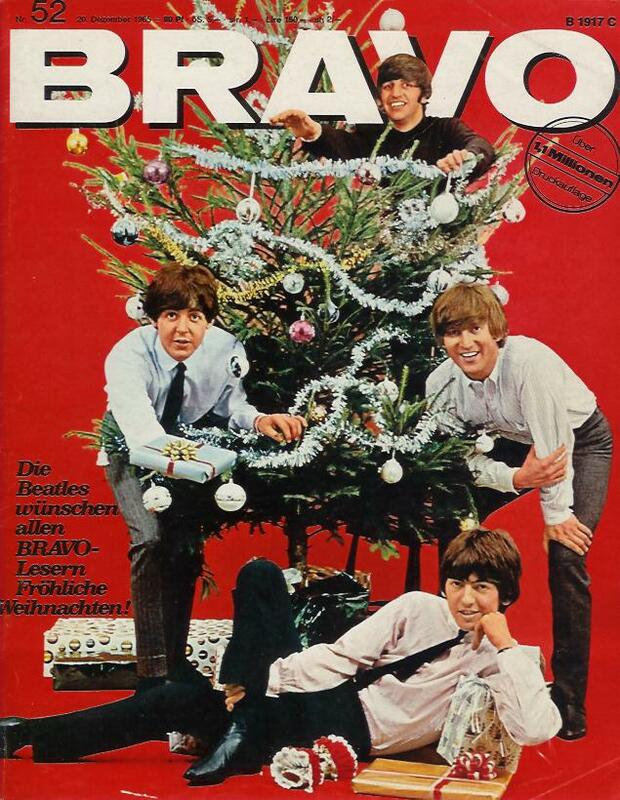 Talking to Citypages, Berkenstadt said "Somebody had been to Apple Corps to meet with Neil Aspinall. They saw a copy of our book on his desk. 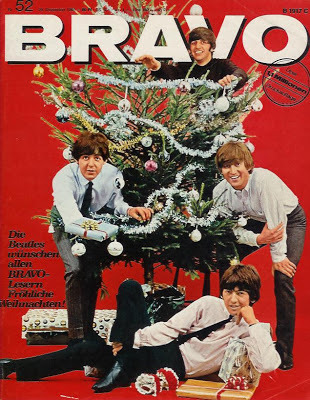 A chapter in the book highlights the most significant black-market Beatle releases. 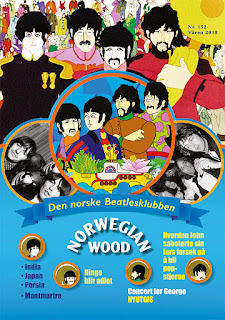 The Beatles Anthology box set, released later, aligned closely with our recommended recordings. I think they had a reference there. When they hired me in the late 1990s, it proved to be true." 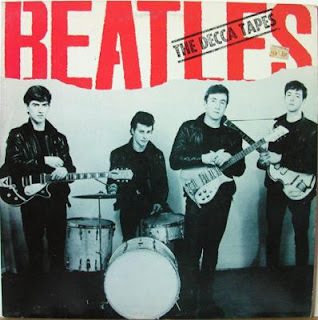 The Beatles' Apple Corps company hired Mr Rock'n'Roll detective Jim Berkenstadt to dig up audio, video and other artifacts for projects including LOVE, the Las Vegas Cirque de Soleil show, and the box set George Harrison: The Dark Horse Years 1976-1992. 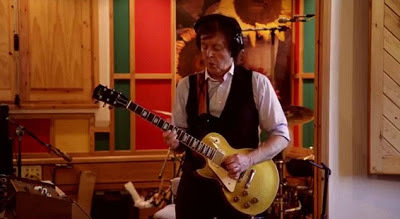 Among other things he was able to supply George and Giles Martin with 10 or 15 hours of spoken-word Beatles audio to be peppered into the audio mix for the Cirque du Soleil Love show in Vegas. The website for his new book can be found here. Be sure to pay his blog a visit too, you won't regret it!